Buying a new Honda guarantees you various warranties, which last for different periods of time. You’ll have a general warranty that lasts for three years or 36,000 miles, whichever comes first, as well as a limited powertrain warranty that’s good for five years or 60,000 miles. 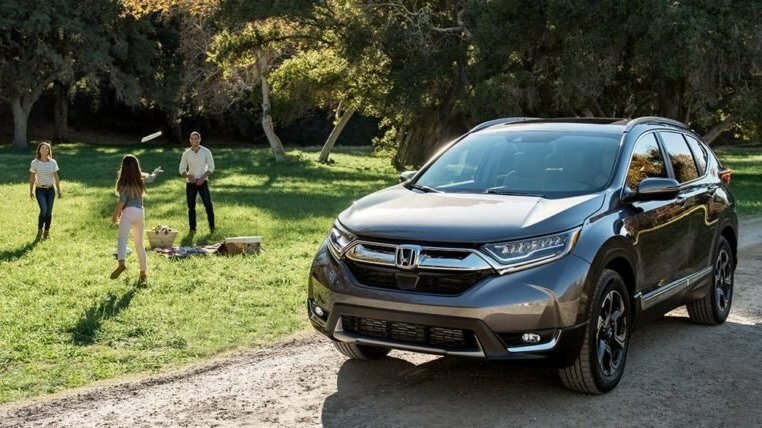 Whatever Honda Genuine Accessories you decide to have installed on your new Honda Fit or Honda CR-V are also covered for three years or 36,000 miles. Finally, Honda Genuine parts are covered for one year, and you’ll enjoy a five-year/unlimited-mile corrosion limited warranty, as well. Not only is your new vehicle covered for most major repairs during your warranty periods, but you also have support if you find yourself in a less than ideal situation on the side of the road. Whether you’ve locked yourself out, have a flat tire, کرم مرطوب کننده or your battery has puttered out, you have access to 24/7 emergency roadside service over the course of your general three-year/36,000-mile warranty term. Rental care reimbursement: Receive $35 a day for up to six days when your Honda is undergoing covered repairs. Personalized travel plans: Includes custom computerized maps, directions for fastest or most scenic routes, Honda dealership locations, and more. Trip interruption benefits: کرم دست Receive $100 a day for up to three days for meals and lodging if you need repairs when you’re more than 100 miles from home. Concierge emergency service: Provides emergency cash advances or airline tickets, 24-hour weather information, insurance claim assistance, and more. Coverage: For brakes, cooling system, engine, air conditioning and heating, and much more.